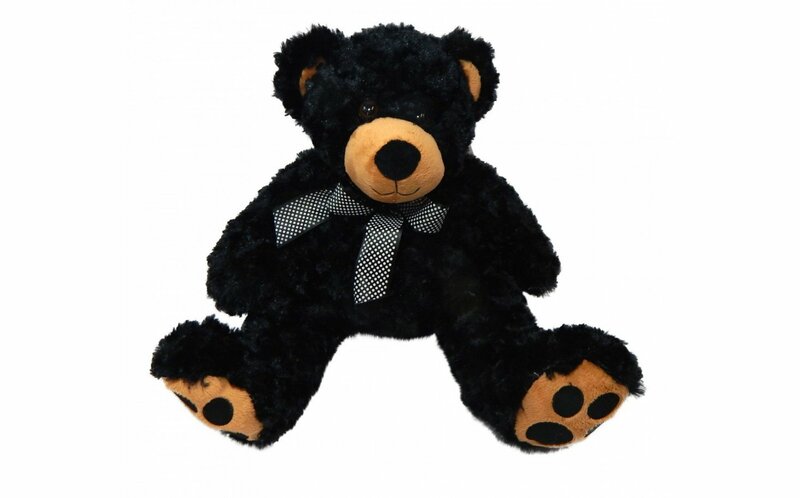 This super-soft oversized stuffed bear is a full 20 inches in height. Weighted construction is designed to calm children who are sensory seeking. Weighs 3 1/2 lbs. I am a 39 year old woman that was given this bear to hold in a stress reduction therapy session. I immediately fell in love and had to have one of my own. I copied the info from the tag and did a Google search. Low and behold!!! This is the softest most cuddly bear I have ever seen or felt. 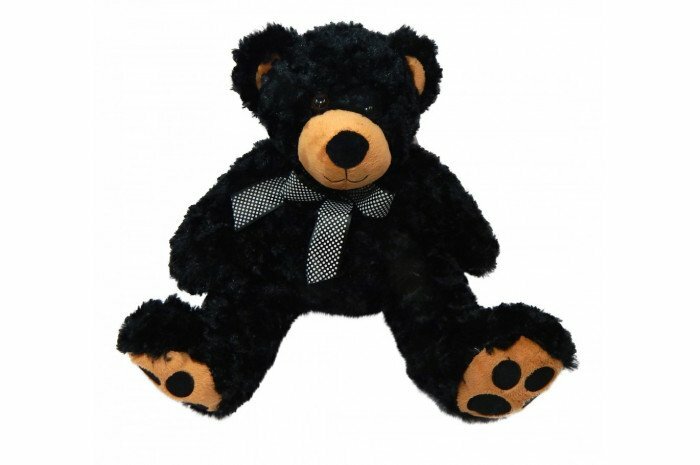 I know my nephew is going to love having this weighted bear on his lap. I fell in love the moment I felt this product. I was determined to have one for my very own.